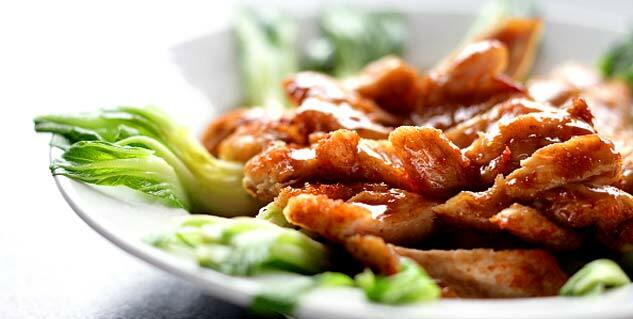 Chilli chicken with lemongrass is one of the most delectable Vietnam dry chicken dishes. Mainly boneless chicken is used in the dish, however with time the dish has gone through a lot of tweaks and now people cook it with boned chicken too. Whisk lemongrass, chilly, garlic and ginger into a paste. Now, add the fish sauce, honey, mirin and 1 tablespoon oil and beat it until mixed well. Take a shallow pan, add 2 teaspoon oil and heat over medium-high heat. Add the half of the chicken and cook for 5 to 10 minutes until the chicken is brown in color and the gravy is glutinous. 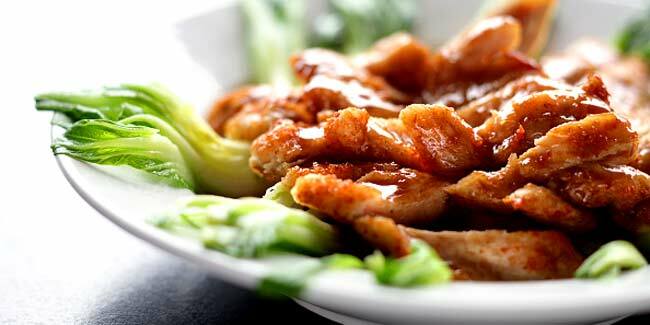 You can serve delectable chilli chicken with lemongrass with some rice. You can take normal white rice and just boil them. Chilli chicken with lemongrass tastes better with plain white boiled rice. Read more articles in Diet & Nutrition.